Maintaining a network in-house can cause numerous headaches, and many companies find that outsourcing to third-party IT system administrators to be a cost-effective solution to this problem. But all too often, companies become too focused on the services provided, and the costs associated with those services, and fail to ensure that there are proper security measures in place. This common mistake is the result of not asking the right questions, or just assuming that a company making this mistake can be costly for a business- a recent study reports that out of 450 data breaches, 63% were connected to outsourced network administration companies that did not have the proper level of security in place. If your company uses credit card payment systems, the security of the IT network administration company that you work with is of utmost importance. A system with inadequate security is no challenge for an experienced hacker. These cyber-criminals easily breach these sites, stealing sensitive financial information. This is incredibly costly for a business - not only in terms of money, but also in losing customers’ trust. This situation can be avoided by verifying that the network administration company has the PCI DSS data security standard in place, and that it has been checked by a qualified security assessor. In addition to verifying the PCI DSS data security standard, it is helpful to ask about how companies choose usernames and passwords for their clients, and ensure that monitoring and support is available 24/7. When choosing your network administration company, completely outline your data security needs, and look for a company that can tell you exactly what they have in place to keep all of your data safe. Vague or incomplete answers on the part of the network administration company are a definite red flag! Outsourcing network administration can be highly cost-effective for many businesses, if it is done right. The least expensive company is not always the right choice! While cost is certainly a factor, data security should be your first priority when hiring an outside company. 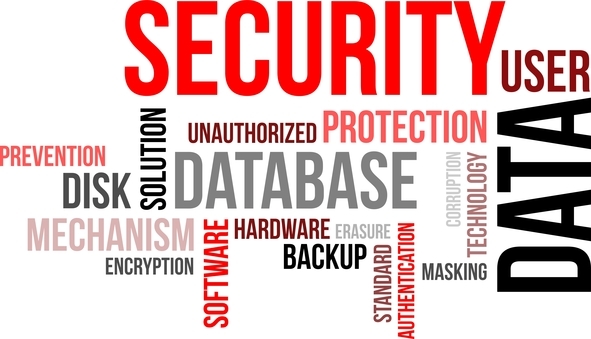 An IT system administration company may offer a long list of services, at a great price, but inadequate security measures on their part can lead to very high expenses in the long run.